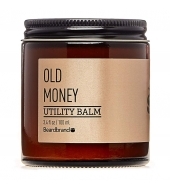 That's the smell of Old Money. 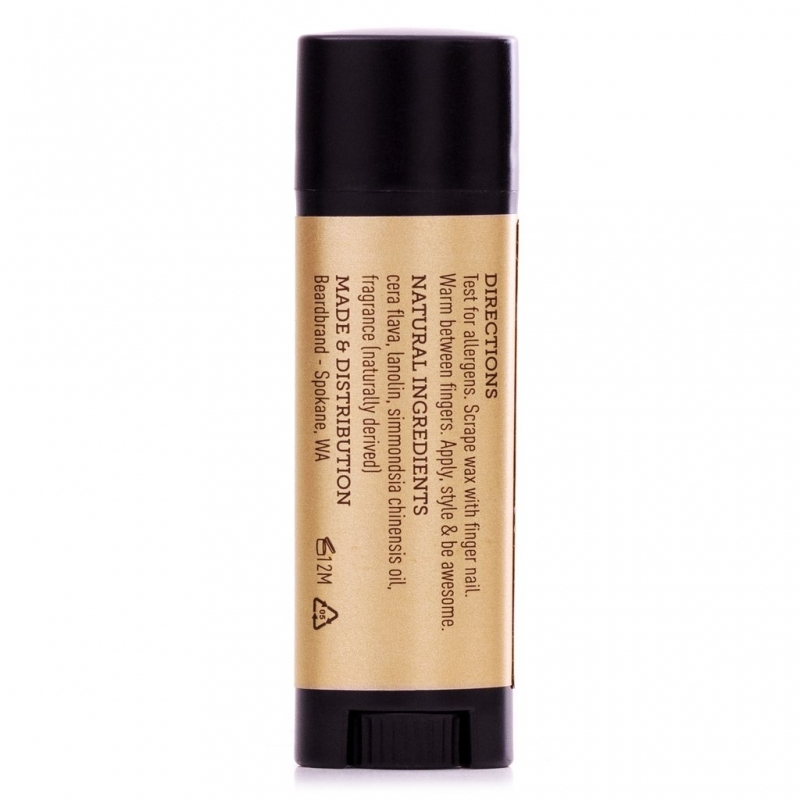 With notes of oak, bourbon, black pepper, and amber, this is a rich and complex scent packed into a convenient pocketable tube. Y'all know what beeswax and jojoba oil is, but for those who don't know what lanolin is - it's pretty much wool juice. They squeeze the shaven hair from sheep and out comes this magical waxy substance called lanolin. 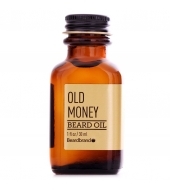 It's quite expensive, but I'd much rather put that near my whiskers than petroleum jelly. 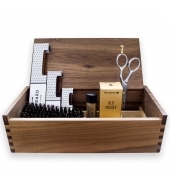 From one hair to another. 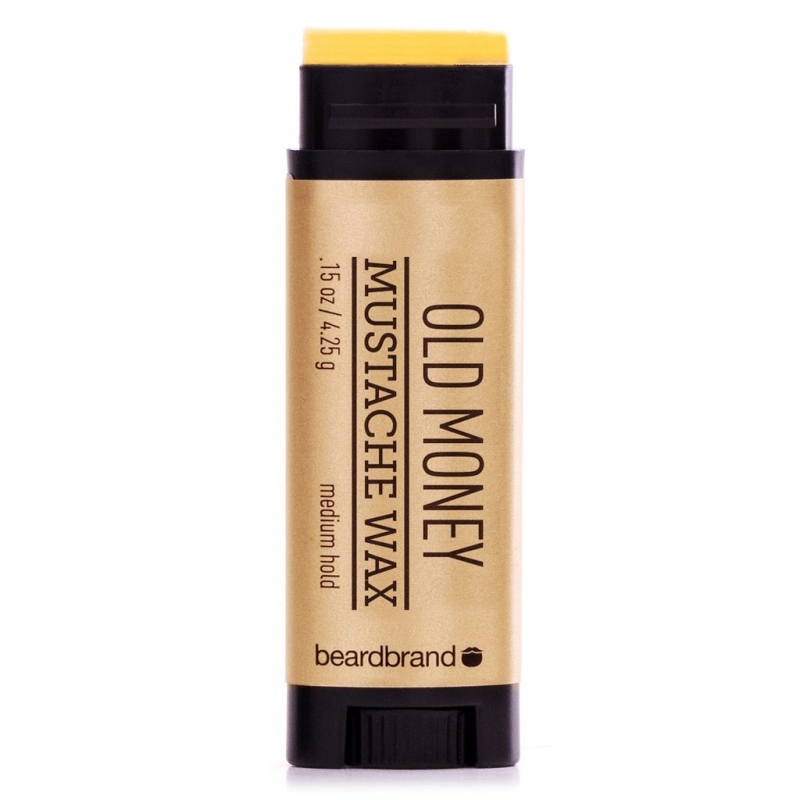 Beardbrand moustache wax is a medium hold and is perfect for a natural style. 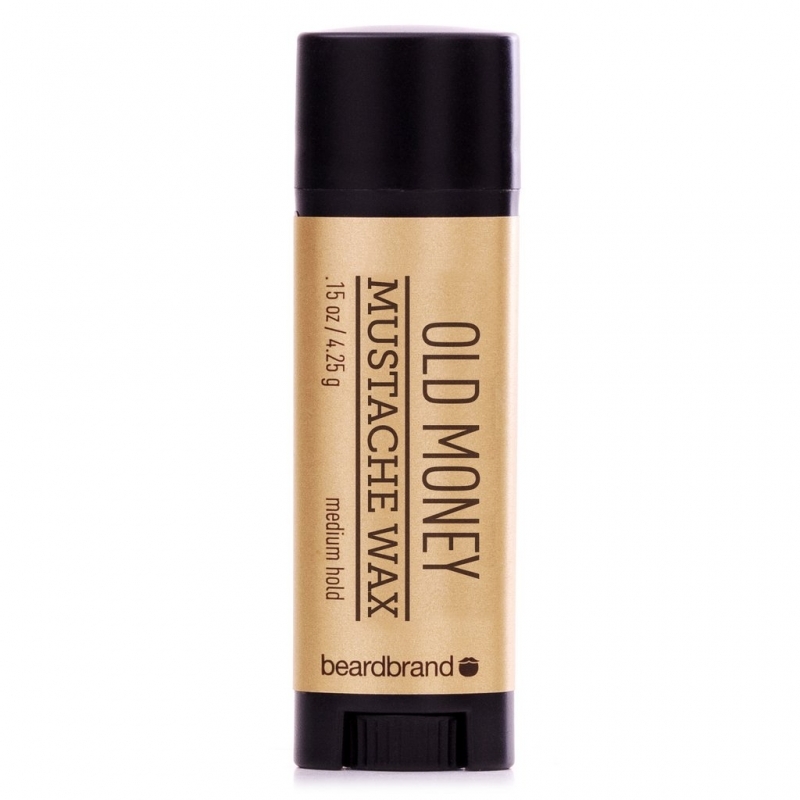 The scent matches Beardbrand Old Money beard oil and has a rich, complex aroma. Scrape off a bit of wax with your thumbnail and warm between fingers (It's also easier if you keep it warm in your pants pocket). 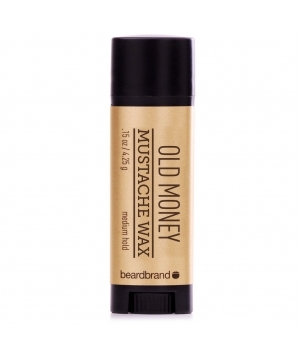 Once the wax has been warmed, apply it to moustache and be awesome.